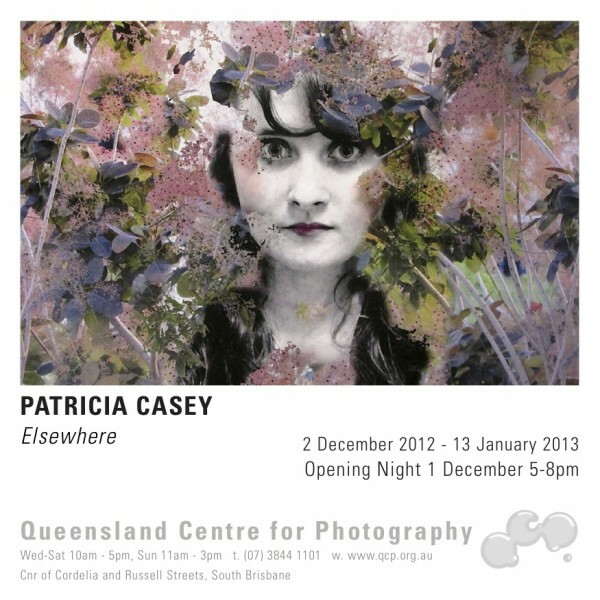 My work is being exhibited at the beautiful Queensland Centre for Photography over the summer. It is such a fantastic space and the management team there are so supportive. While I have exhibited there several times in the past, this is the first time that I have shown my embroidered photographic works, so it will be interesting to get some feedback.